Edmiston Brown provided custom lighting solutions at the SEC Armadillo, formally known as the 'Clyde Auditorium'. 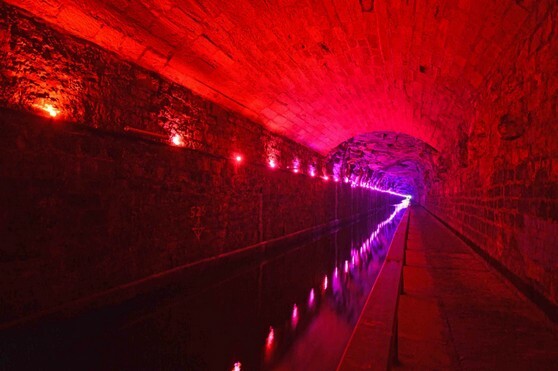 Installation of leisure moorings at various locations across the Scottish Canal Network. 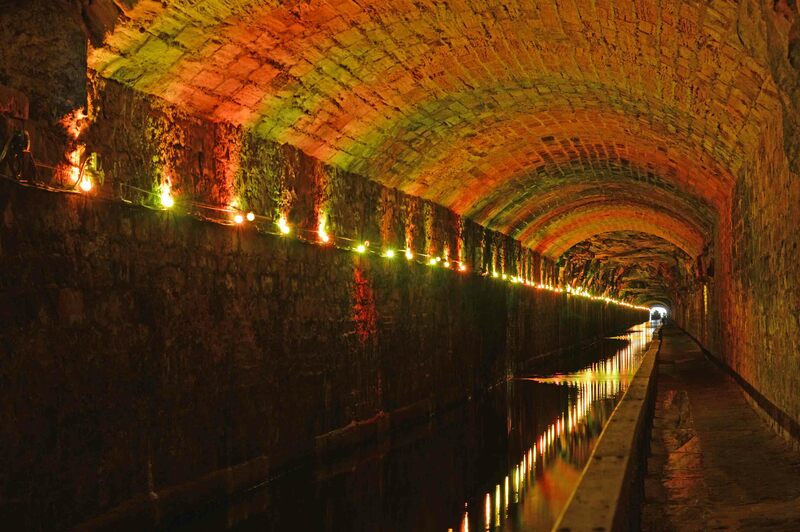 For this project, we installed an extensive custom lighting system comprising of LED and heritage white lights which really highlight the Victorian Engineering utilised in constructing the tunnel. Our portfolio includes installations in many prestigious sites including George Square, Glasgow. Edmiston Brown & Company was established in 1904 and became a limited company in 1920 enrolling with The National Register of Electrical Installation Contractors 21st January 1925 the pre-cursor to the NICEIC and the Electrical Contractors Association of Scotland (SELECT) on the 13th January 1925. We have the ability to adapt within fast moving procurement and programme environments; this has seen the company carry out work for some of the UK’s largest blue chip client organisations, whilst continuing to provide a construction service associated with quality and diligence. The company operates from our head office in Glasgow, from where we provide general building, refurbishment and maintenance works, reactive, cyclical and planned, which range in value from ‘small ticket’ repairs to large capital projects, in all sectors. Edmiston Brown & Co Ltd have a Scotland wide 24/7 maintenance service both planned and reactive, using direct employees and local suppliers and sub-contractors whenever possible.